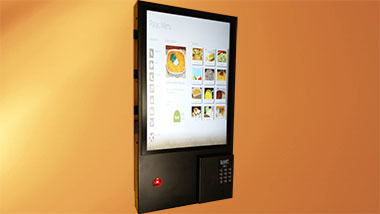 touch screen india, touchscreen india, touch screens, touchscreens, touch screen technolgy india, touchscreen technoloy india, touch screen capactive, touchscreen capacitive, touch screen projected, touchscreen projected, touch screens india, touchscreens india, touch screen from Rs 12999, touchscreen from Rs 12999, touch screens mumbai, touchscreens mumbai, touch screen delhi, touchscreen delhi, touch screens bengaluru, touchscreens bengaluru, touch screens hyderabad, touchscreens hyderabad, touch screens 3M, touchscreens 3M, Palas Smart Kiosk - Kiosks with robust touchscreen monitor, cash acceptor, card reader, 2D barcode scanner, printer, CCTV camera. 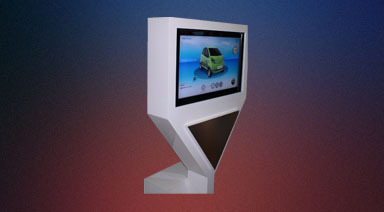 Display sizes from 17" to 32" Optional: temperature rating 0 to 60ºC, IP65 compliance for outdoor use, sunlight readable, solar powered, touch screen kiosk, touch kiosk, touchscreen kiosk, , Palas Touch Screen Table - Multitouch table. 20 to 80 finger simultaneous touch. Flat glass top, no bezel. 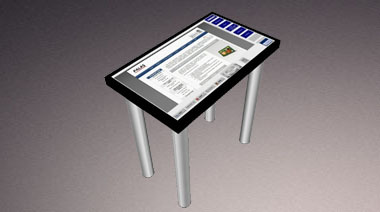 Ideal for restaurants, gaming, and as a discussion table in offices and showrooms. Win 10, Android. Top and side surfaces waterproof, shatter resistant. 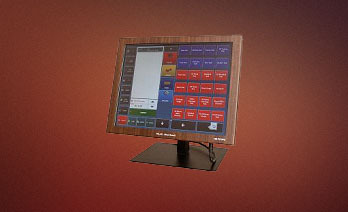 Sizes from 17" to 65" , Palas Capacitive Touch Screen Monitor Value Series, Single Touch. Designed and made in India. 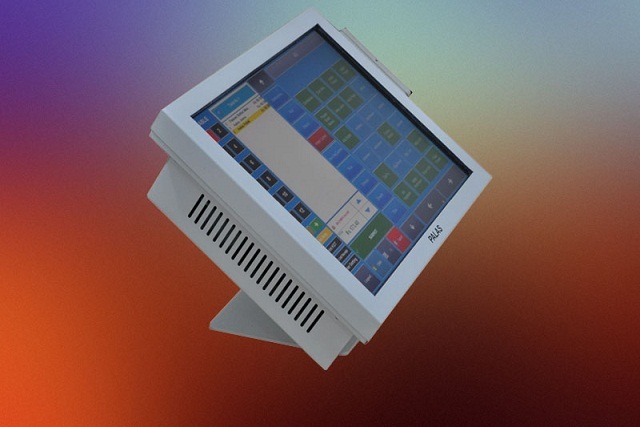 Priced exceptionally low, starting at just Rs 12,900 , Palas POS Billing Terminals - Touch screen billing machines with printers, card readers. Compact design. Rugged all metal construction. 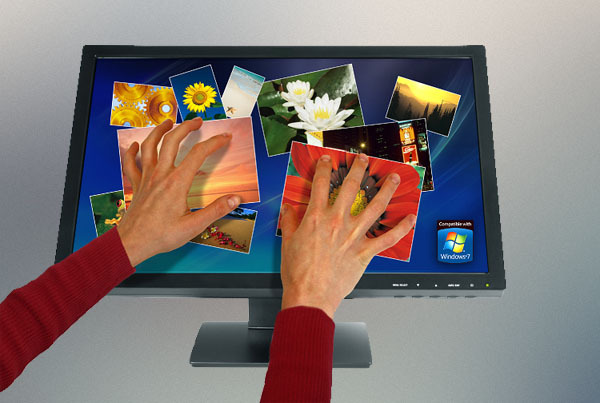 Toughened touch screen. Operation unaffected by liquids, dust, dirt and grime. Tested successfully with most POS software. 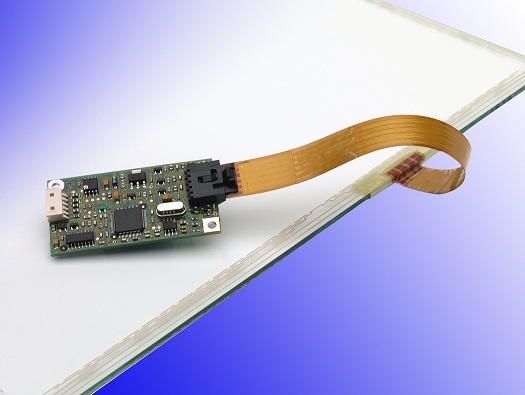 , 3M MicroTouch Touch Screen Systems, Surface Capacitive Touchscreens from 3M Touch Systems' (formerly ClearTek capacitive) are the industry standard in India for 6" to 32" sizes. 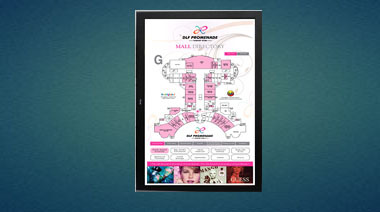 Projected Capacitive Multi-touch screens offer up to 80 simultaneous touches. Not affected by dust, grease, moisture. 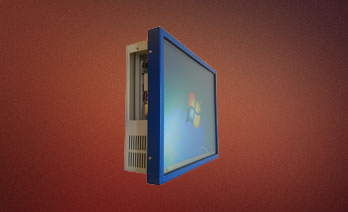 In sizes from 15" to 65" , Palas Touch Screen Panel PCs - Touch screen monitors with embedded processors. Available with a variety of processors with Win 10, 7, Linux, Android. 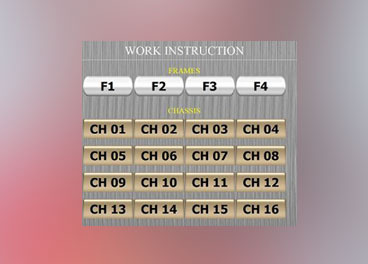 Used in interactive digital signage systems, process control, kiosks. Space saving design. Sizes from 10.4" to 65". 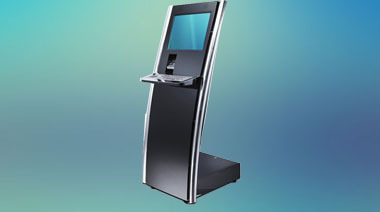 Optional IP65 compliant, temperature rating 0 to 60ºC , Palas Touch Screen Monitors - 3M MicroTouch touch screens integrated inside high quality displays. In sizes from 8.4” to 65”. Fastest touch response time (5 to 12ms). High accuracy (Within 1% of true position). Anti-glare, easy-glide surface coating. 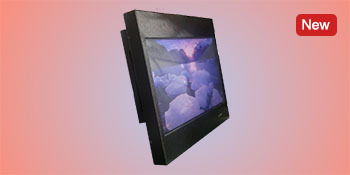 Metal frame for high durability.